Hey loves! So I’m back and this time with a more festive post! So I want to get into the spirit with Fall now here and post some content to get us all excited for the season! I don’t know about you, but I looove this time of the year. The leaves, the candles, the fashion, everything about Fall is just the best. 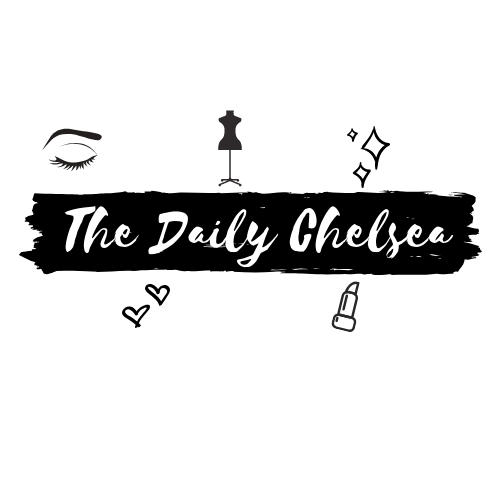 So I’m going to share with you guys what I’ve got my eye on right now for what to wear this season, as I have some MUCH needed shopping to do, still haven’t gotten around to it! So this post will help me know what to get, anyone else still need to get their fall / winter gear together too soon? My closet is full of dresses and summer clothes still! 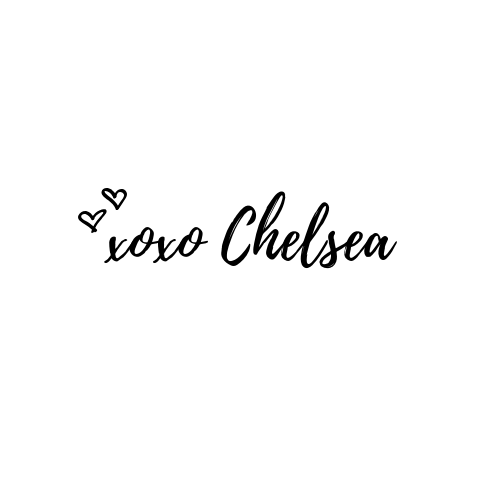 Use code “10Chelsea” to save $$$ on any Apparel from this adorable store! I absolutely LOVE their clothing! Use code “Chelsea” to save $$$ on any Apparel from store as well! Check out their latest Fall clothing launch! So that’s my Fall Fashion wishlist! Hope you guys enjoyed! I combined a bit of everything, as you can tell I love cozy sweaters, a nice oversized dress/ hoodie, and some nice boots you can dress up or dress down in as well! I’m definitely going to be going after these here shortly so be sure to follow me on my social medias to see me modeling them soon! Which were your favorites and why? Comment below, I’m interested to know! *Disclaimer: There may be affiliate links attached within this post, that means if you click and make a purchase, I receive a small commission for your support! It mean so much to me! New Online Clothing Boutiques: Yay or Nay? Love this style! Big cozy sweaters and some boots have always been my thing. Just ordered a bunch online now that Fall is just about here. Great list! Just want to say I love your new blog! It’s new and fresh and I love it! I live in the UK so it’s a shame with the clothing it’s in the USA haven’t tried to see if it’ll convert to UK website on the links but I love your blog! Love all of these items! Oh my I love all the jumpers on your wishlist. Jumpers are definitely a must for this season. I adore the criss cross jumper, it’s beautiful! Hey there! 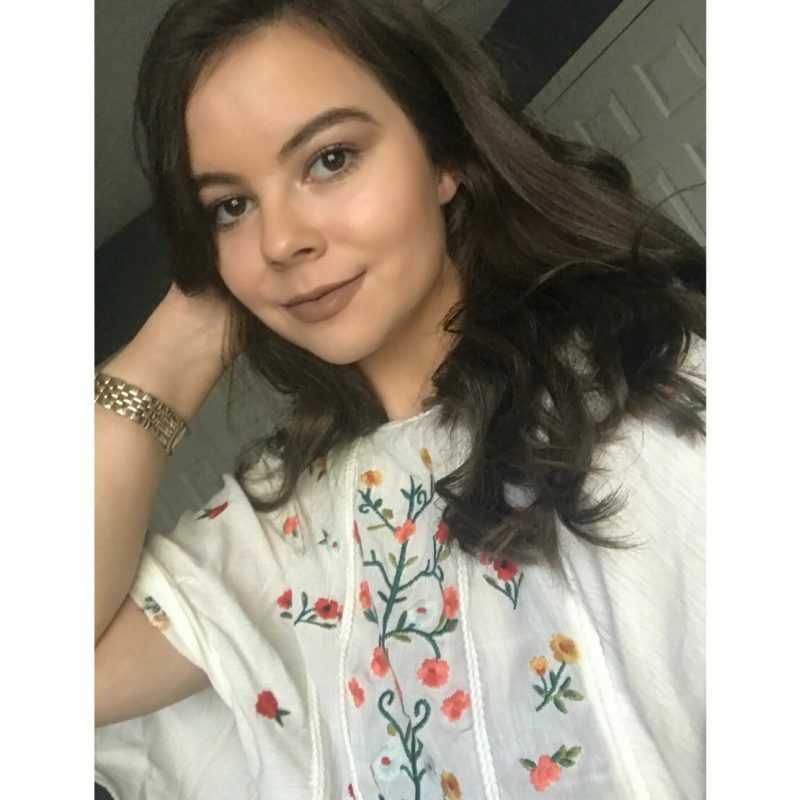 I'm Chelsea, a 22 year old who loves anything to do with fashion, makeup, fitness, and lifestyle! Welcome to my corner of the internet!